As a small congregation, we place tremendous value on building and sustaining our community. 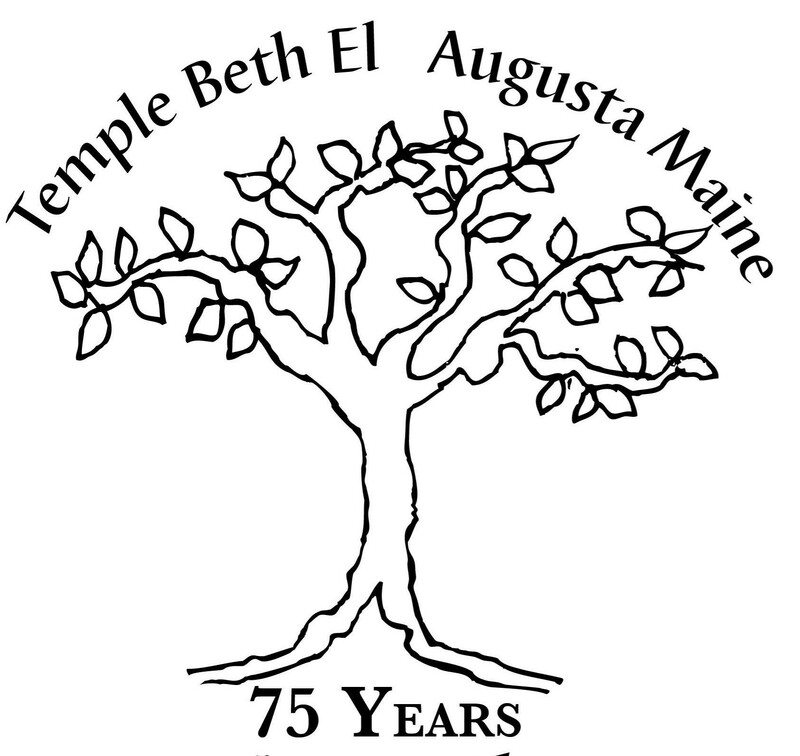 Our members come from all over central Maine and sometimes travel an hour or more to attend services and events at the Temple. 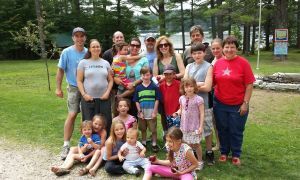 We embrace a family spirit of inclusiveness and respect, and we offer a variety of congregant-driven social action projects, learning groups, and activities.